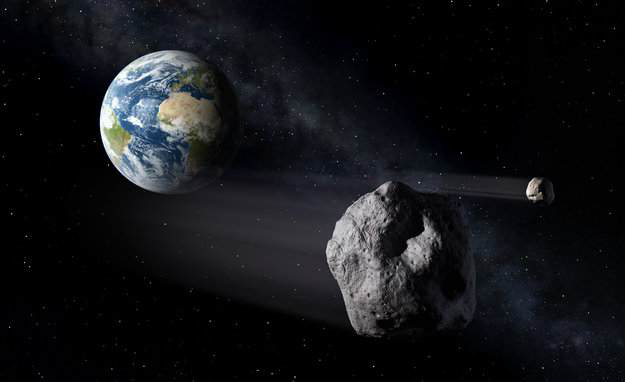 The Citizen science Asteroid Data, Education, and Tools (CADET) is a joint solicitation of the Near Earth Objects (NEO) Program within NASA’s Science Mission Directorate (SMD) and the Asteroid Grand Challenge (AGC) program within NASA’s Office of the Chief Technologist (OCT). It seeks innovative proposals to adapt, develop, and web-enable software tools for asteroid data analysis and to make them accessible and easily usable by nonprofessionals, including amateur astronomers, students, and citizen scientists. - Foster multidisciplinary collaborations that span the NASA science, computer science, design, and education disciplines. Step-1 proposals are due by June 15, 2015, and Step-2 proposals are due by July 15 2015.